Has it been a while since you’ve had a delicious chocolate shake? Have you ever made one homemade? It is so easy! This is the season of roasting marshmallows and making smores over a campfire, so let’s make smore chocolate shakes! 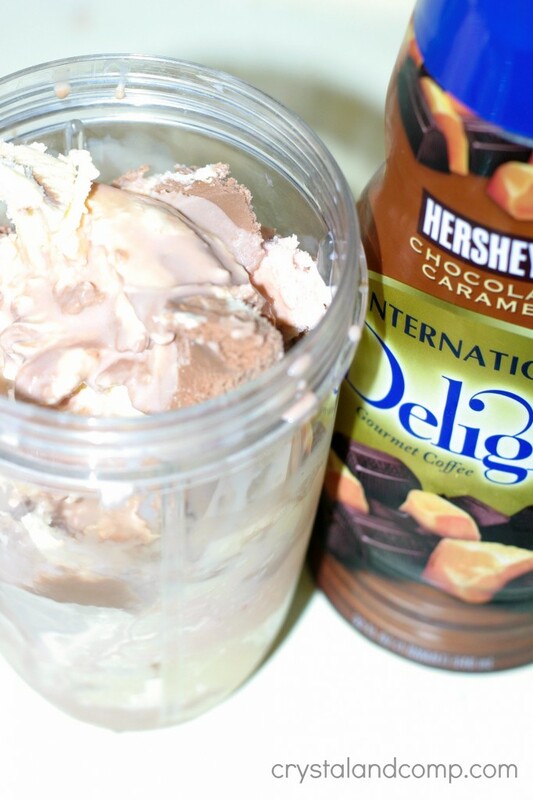 Use a blender to mix together the ice cream and the coffee creamer. 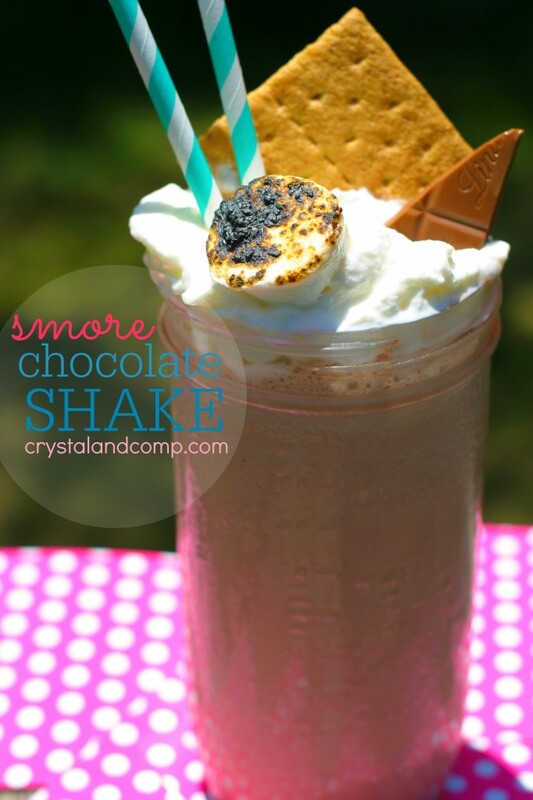 Once it is blended pour it into a glass or a Mason jar. 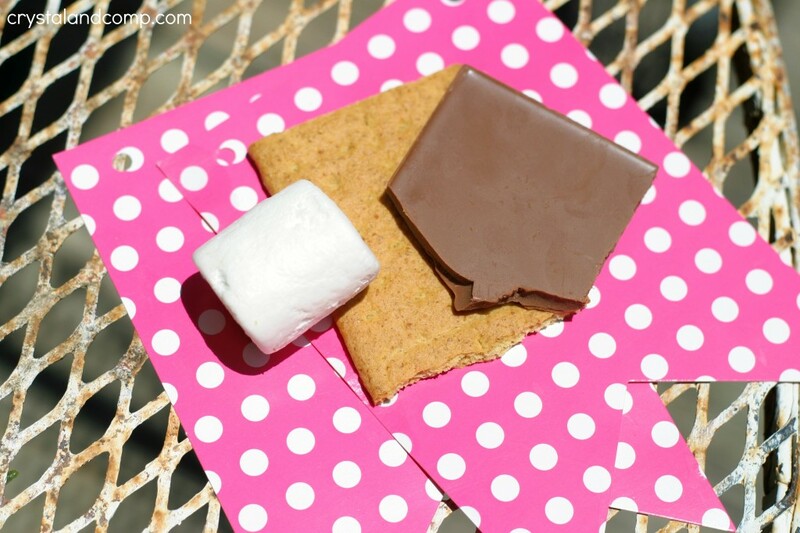 Grab your marshmallow, chunk of chocolate (just break off a piece of a candy bar) and a graham cracker square. 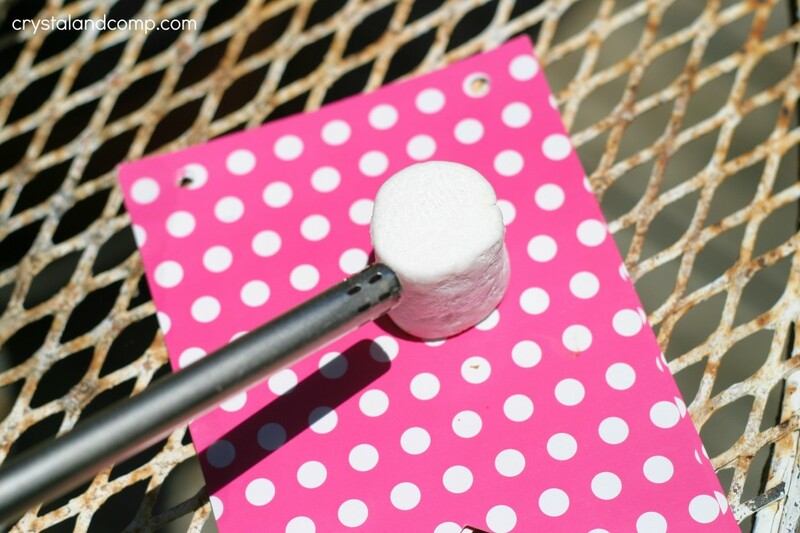 Use a lighter to roast the top of the marshmallow. I tried to roast them in the over at 200 degrees- epic fail. Just use a lighter. Once you’ve poured the milk shake into the jar or glass, spray whipped topping on top. 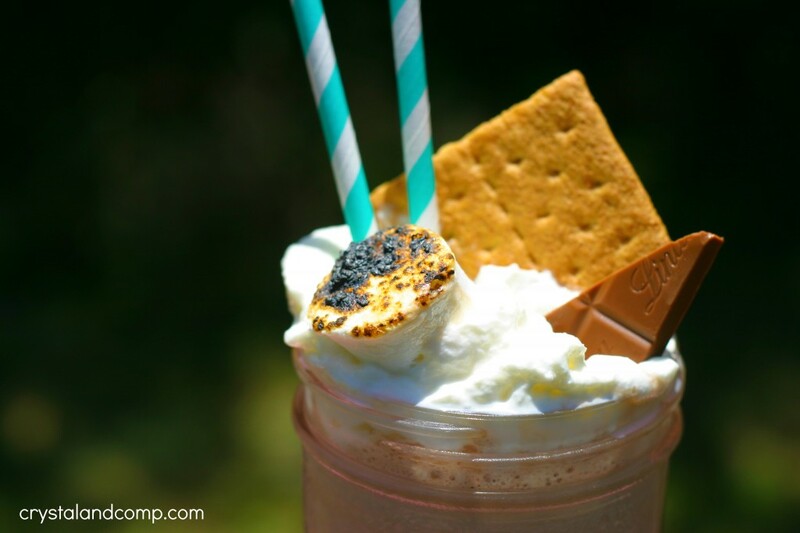 Add the roasted marshmallow, chocolate chunk and graham cracker to the top of the whipped cream. Add a couple of straws if you want and enjoy! Super yummy, super easy and super perfect for a hot summer day! Use a blender to mix together the ice cream and the coffee creamer.Mix until well blended. Once you've poured the milk shake into the jar or glass, spray whipped topping on top.